Picture this: You’re all moved into your dream apartment. The kitchen is stocked, Netflix is on, and you’re ready for a great year. On the other end of the apartment, your roommate is blaring rock music and has already left a mess in the bathroom. 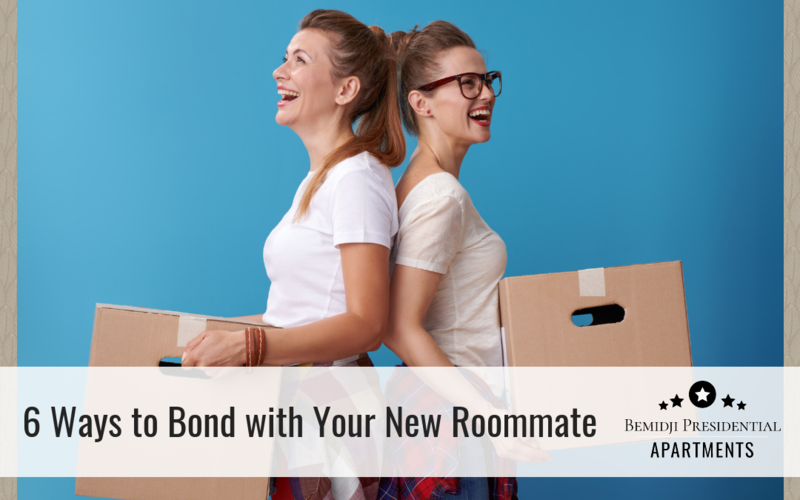 Here are 6 ways to bond with your new roomie and assure your living arrangement is a happy one. Once you have a good idea about what makes your roomie tick (and explode), you can avoid future issues and plan fun events. For instance, if you know your roommate has class at 8:00 AM Monday through Friday, you can avoid late TV binge-watching on those nights. If you and your roommate both love shooting hoops, make plans to hit the court together. How often guests should come over and where they’ll stay if they spend the night. Cleaning – will basic cleaning be evenly split? Are their certain chores (vacuuming, cleaning dishes, etc. ), each roommate will do every time? Who will pay utilities and how will the other roommate reimburse them? What day of the month should this be done on? Food brings everyone together. It’s hard not to get along when you’re munching on your favorite snacks. 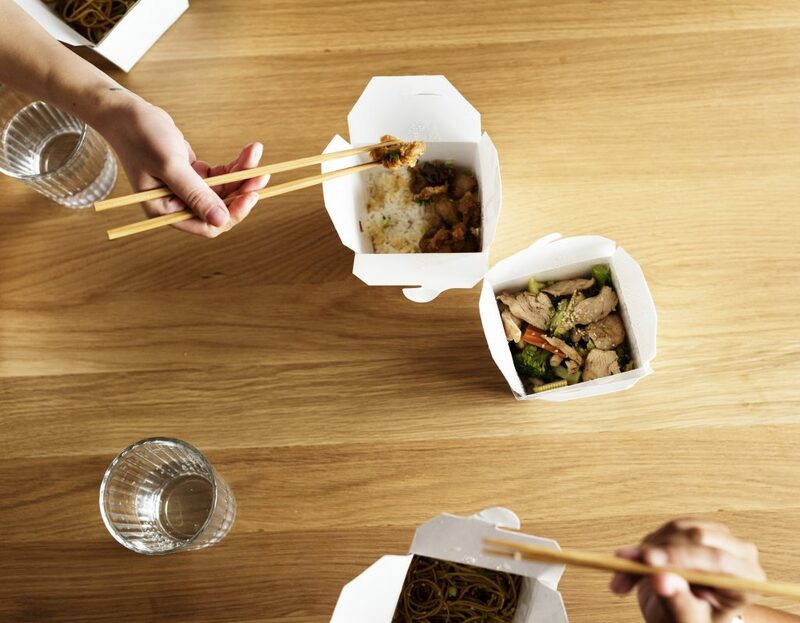 Grab your roommate and head to a new dinner spot around town and spend the evening chatting, laughing, and stuffing your faces. Or find a fun recipe online and spend the evening making it together. Teamwork + food = a recipe for success. Adulting is expensive. Instead of splurging on a night out, grab some popcorn and stream your favorite movies for an all-night marathon. Watching movies with your roomie takes away any awkward silences and gives the two of you something to talk about for days to come. Better yet? Start a Netflix show together and promise not to watch any episode without the other person. Not only will this give you something mutual to bond over, it’ll assure you hangout time for many days or weeks to come. Whether you’re new to the area or just new to the apartment, heading out for a day of exploring with your new roommate can make for loads of memories and lots of laughter. Make a Bemidji bucket list and see how many you can cross off in an afternoon, then keep the list on the fridge and save it for when you two get bored. Bemidji offers some of the best outdoor activities any time of the year. Just because you share an apartment doesn’t mean you need to spend all your time cooped up in it. 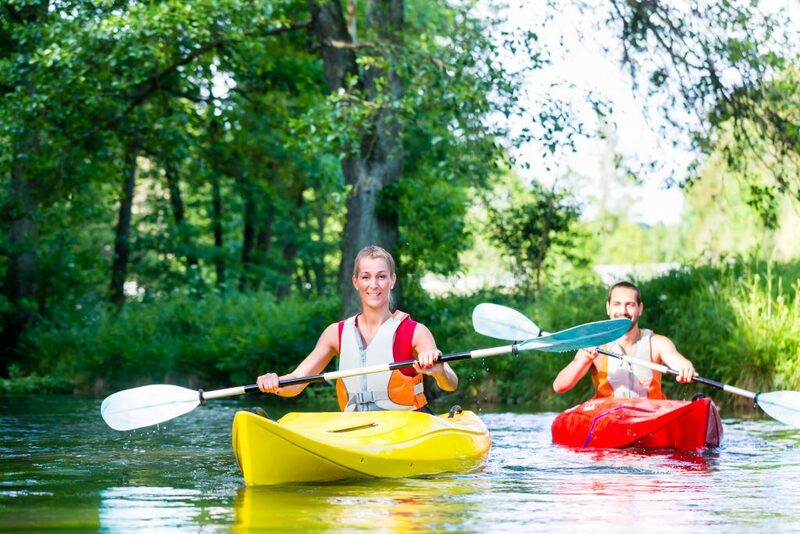 Throw on some sneakers and hit the trails or rent a canoe and go for a float. The fresh air will not only help relieve any stress, but it’ll also boost your moods – making you get along even better.